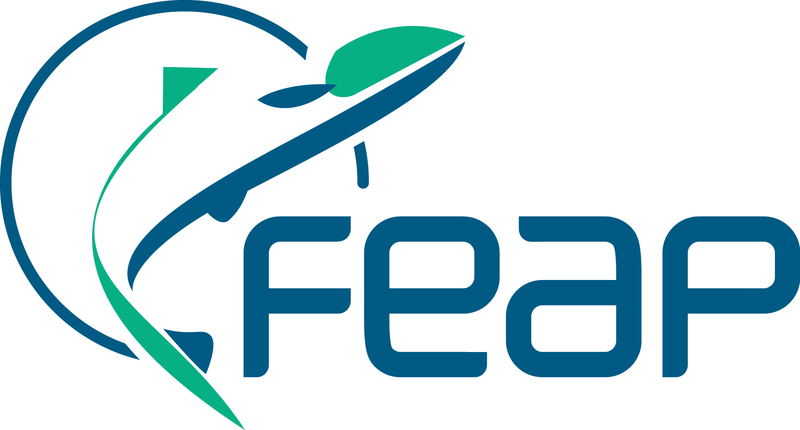 FEAP is celebrating its 50th Anniversary this year! 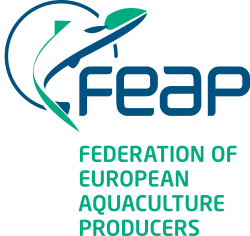 January 26 1968 was the date of creation of the Federation Européenne de la Salmoniculture (FES) in Geneva by the founders that were only trout producers. 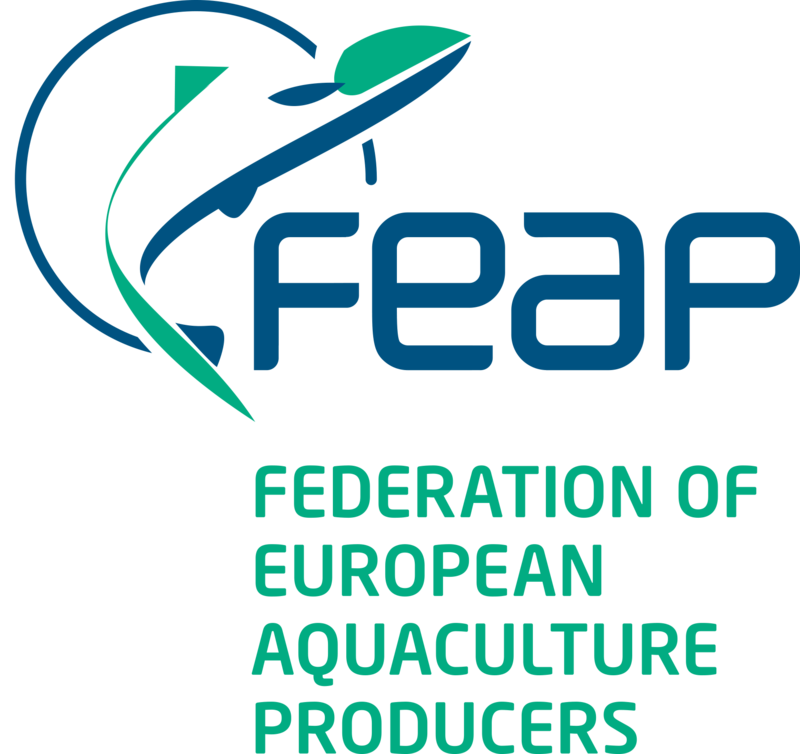 The FES became the FEAP in 1994 and now covers all fish species reared in European aquaculture ! The 50th anniversary celebration will take in Brussels on the 29th of November 2018. 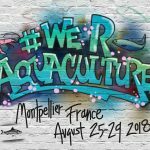 Save the date ! More information will be provided shortly.